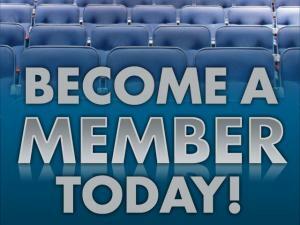 Home > News > News > Consider An AMT Membership! Did you know that being an AMT Member gives you the opportunity to get terrific seats to Celebrity Concerts before they go on sale to the general public? AND … that you receive discounts on AMT Original Show tickets? AND … you get a 20% discount in the Gift Shop and Concession Stand? AND … that service charges on phone or lobby ticket orders are waived? Don’t delay – join today! Become a Member now and start enjoying all your Membership benefits. Click here for more info.